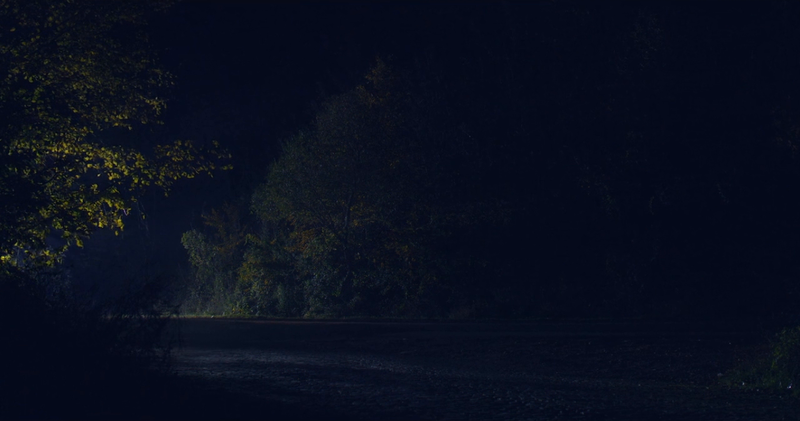 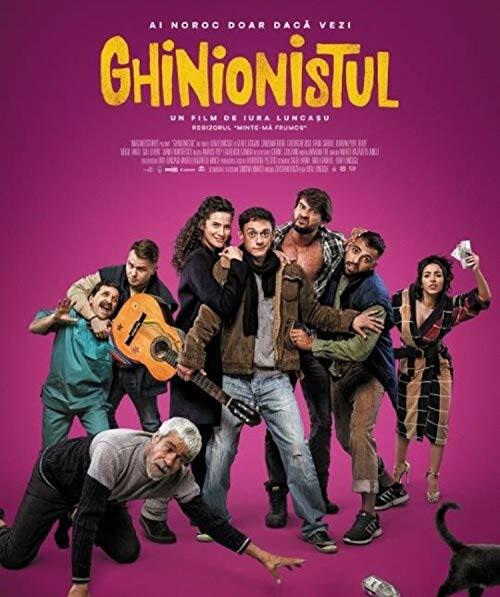 An unpredictable comedy set in modern-day Romania, Ghinionistul follows a down on his luck protagonist who tries to be in time for an audition but obstacle after obstacle gets in his way. 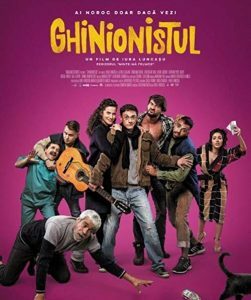 2 Comments on "Ghinionistul.2017.720p.WEBRip.x264-OBG ~ 4.0 GB"
Can you upload smaller volumes or use other file hosting websites ? !